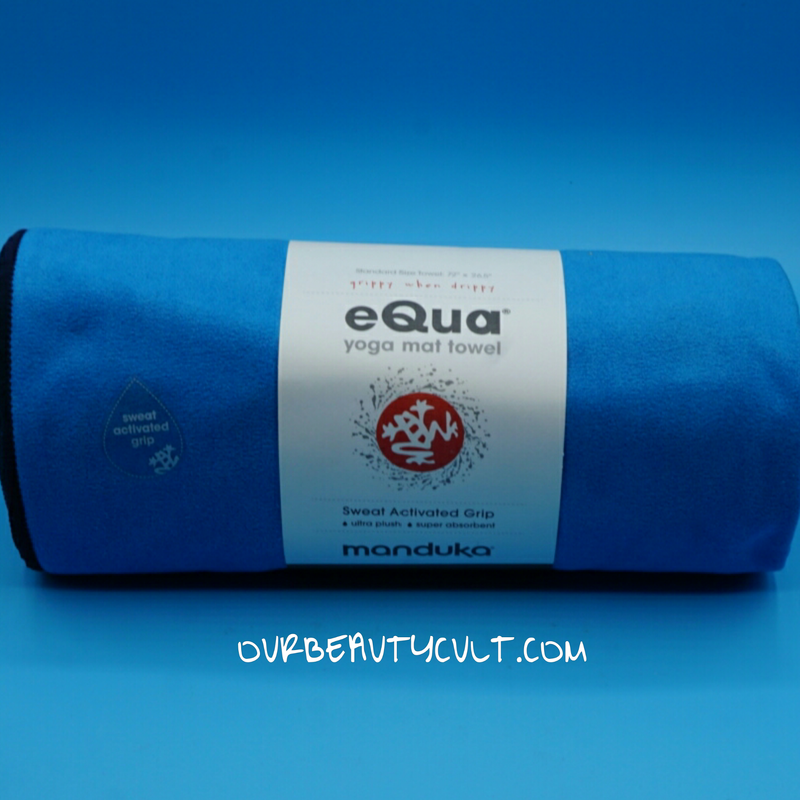 MANDUKA eQua MAT TOWEL in PLAYA ($38)- I guess this a towel that you put over a yoga mat? I’d end up tripping on it and breaking a leg or something. For me it’s kind of a pointless product. Hopefully I’ll find someone who would use it but I can’t think of anyone off of the top of my head. SOURCEBOOKS, INC. 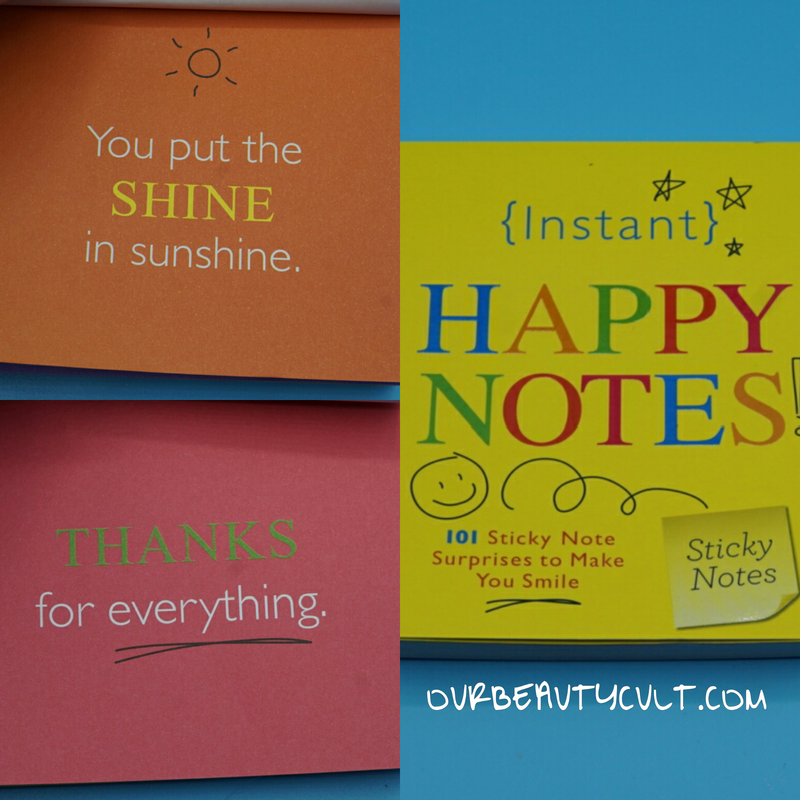 INSTANT HAPPY NOTES ($9)- these are little sticky notes with happy messages on them. I have no possible use for these and again, I can’t think of anyone else who would use them either. 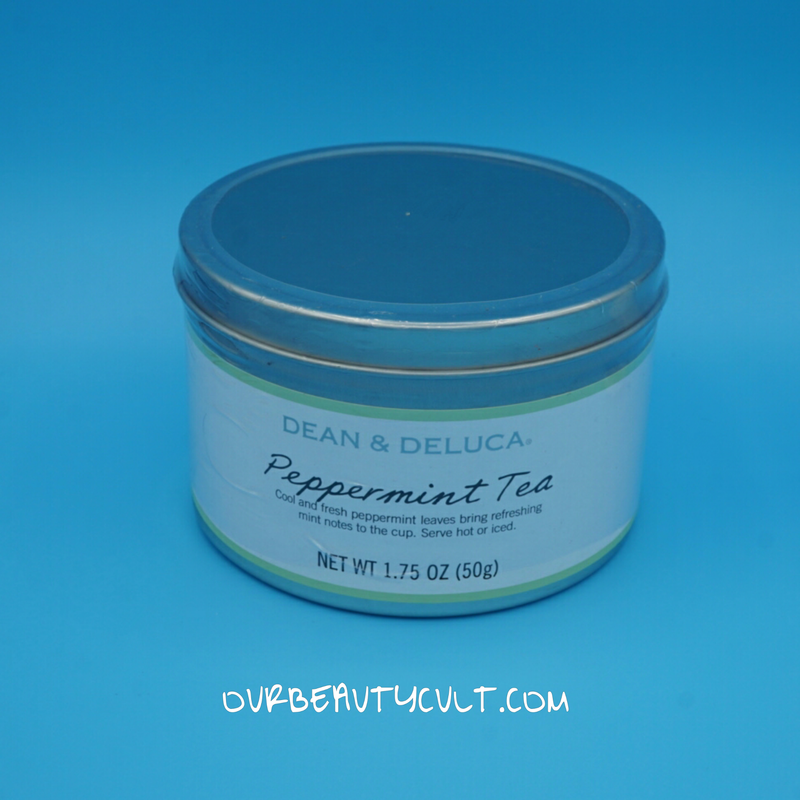 DEAN & DELUCA PEPPERMINT LOOSE LEAF TEA ($10.75)- meh. I’m not really a tea person. I’ll probably give this to my mother in law. 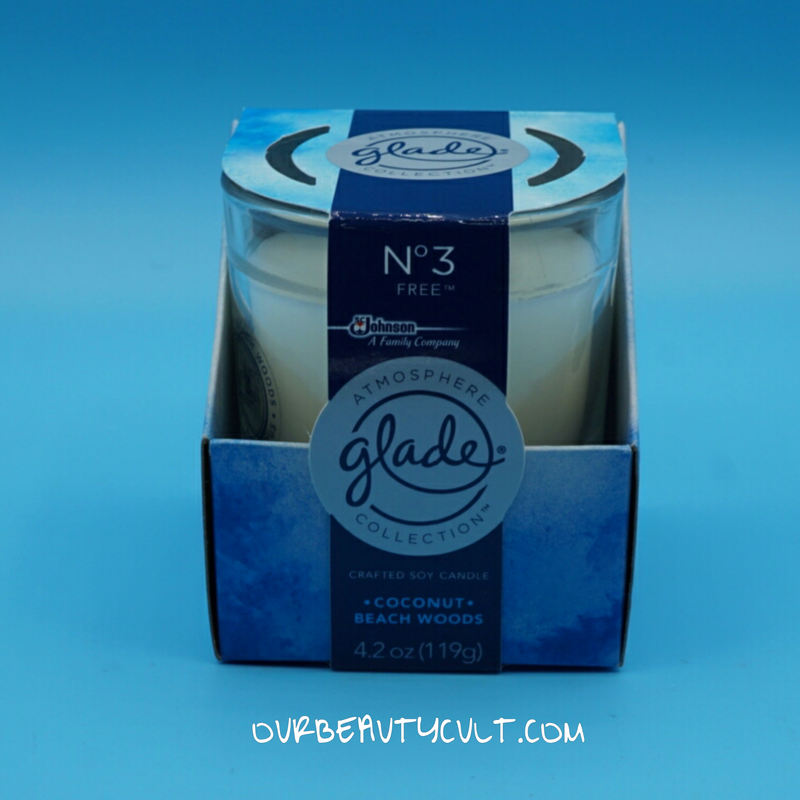 GLADE COCONUT AND BEACH WOODS CANDLE ($5)- Candles are always a welcomed item for me! And this one smells delicious. It’s more of a summery scent so I probably won’t burn it for a few months. 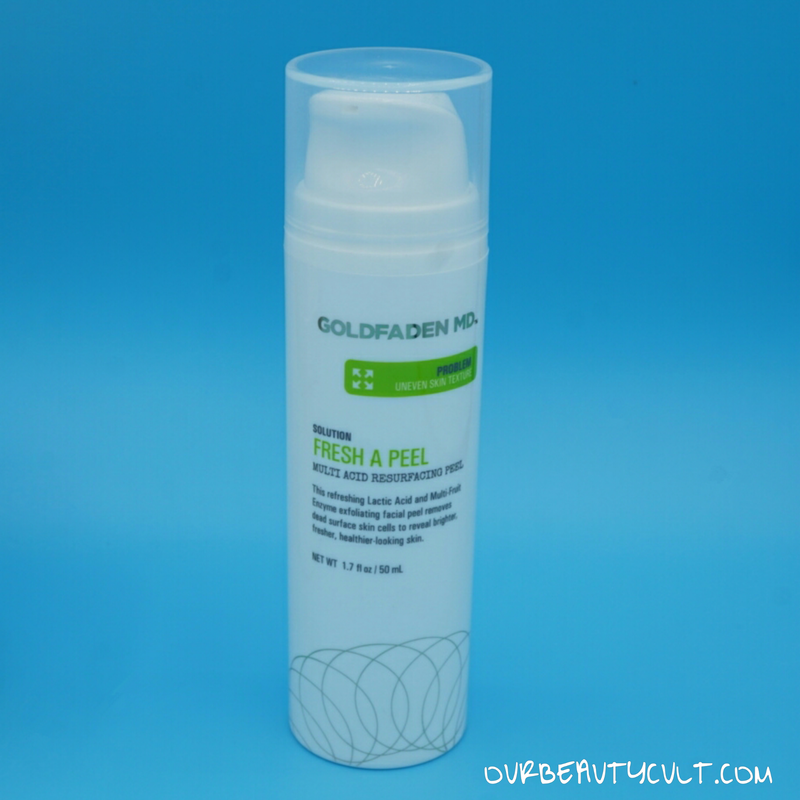 GOLDFADEN MD FRESH A PEEL MULTI ACID RESURFACING PEEL ($85)- Hooray! Finally something that I’m excited for! I love peels and this one is amazing! I’ve never heard of the brand before but my forehead was all broken out and it cleared up completely after using this peel one time. 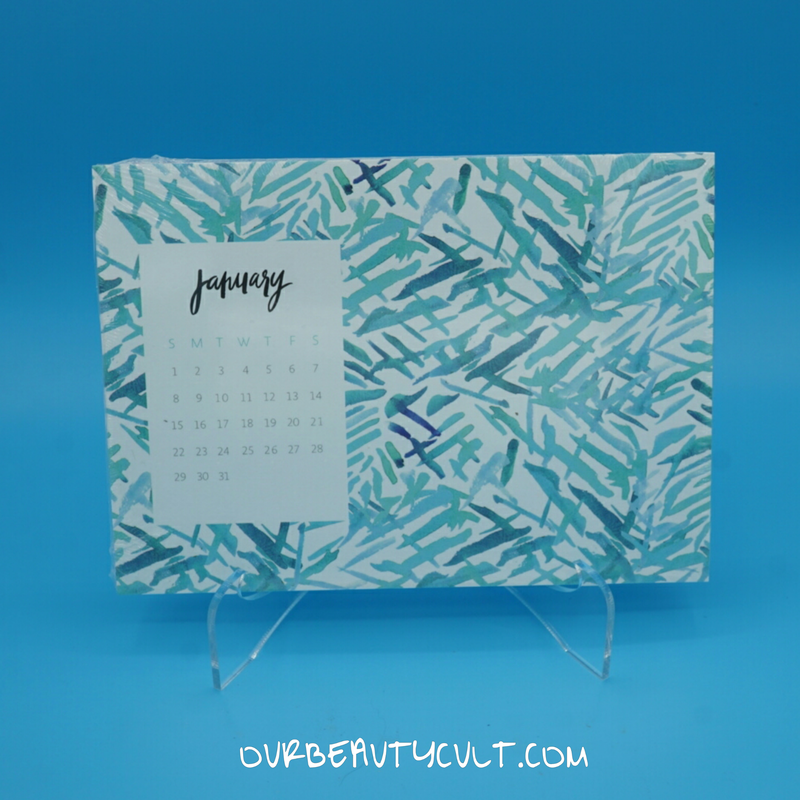 MAY DESIGNS DESK CALENDER & NOTECARD ($25)- this a monthly calender with a little stand for your desk. I don’t have a desk and when I need to see a calendar, I pull one up on my phone. So this is another item that I won’t use and I can’t think of anyone else that would use it either. 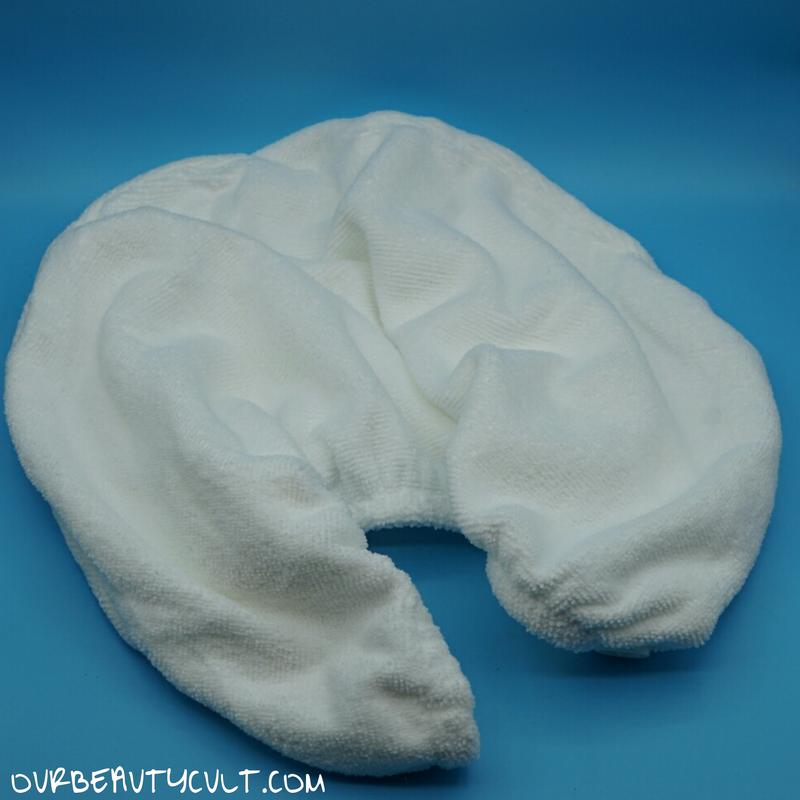 DAILY CONCEPTS YOUR HAIR WRAP TOWEL ($18)- This is towel that you wrap around your head to dry your wet hair. It does a pretty good job of absorbing moisture and will be replacing my current hair towel. I just wish that it wasn’t white. My hair is dyed a bright red color not found in nature and it destroys towels. Oh well! POPSUGAR is $39 a month and this month’s value is over $190! 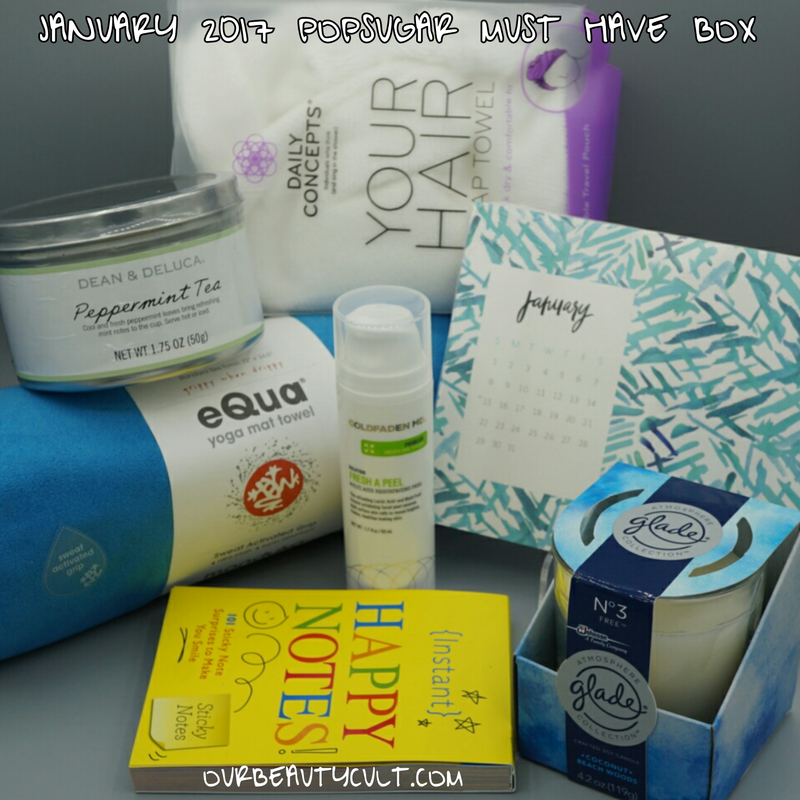 The peel alone made this box a good investment for me and the hair wrap and candle were added bonuses. However I am disappointed that 3 of the items that I won’t use (sticky notes, desk calender, yoga towel) will be difficult for me to re-gift. Sigh. You win some, you lose some. My IPSY and SEPHORA reviews will be up in the next few days!